The Lab LA is Mixmag and WAV's weekly live stream and post-work unwind, powered by Void Acoustics, where we showcase the finest DJs direct from our Los Angeles office. This week, we welcome Redlight into the building on Thursday for The Lab LA. UK producer Redlight arrives in The Lab LA fresh off the release of his recent album, 'Active'. 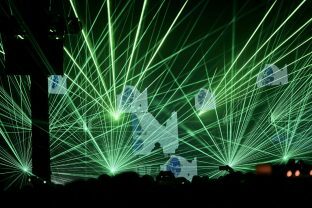 Brought up on '90s warehouse raves in Bristol, Redlight infuses his wealth of jungle and drum 'n' bass knowledge and love of bass, techno and house inspirations into his productions, resulting in tracks ready to dominate the dance floor. 'Active' saw his own discography expand with collaborations with outstanding talents like Sweetie Irie, Karen Harding and North London rapper, Abra Cadabra. His 'Active' album is out now on Insomniac Records. On opening duties, we welcome our Openers contest winner Treadway. Find more from him here. 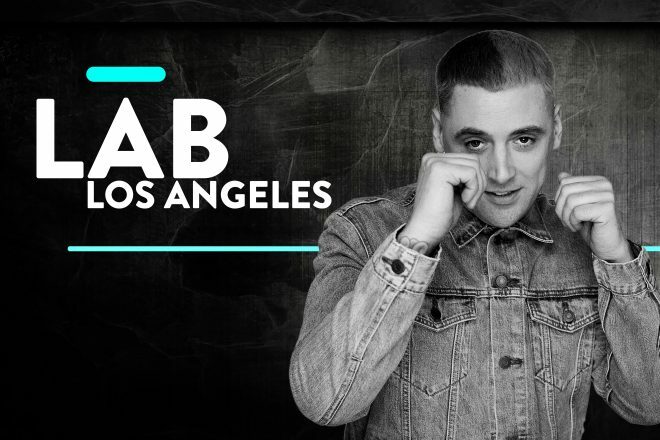 Subscribe to Mixmag TV and follow Mixmag on Facebook to watch Redlight in The Lab LA on Thursday at 8PM PST.